Canadian footwear and accessories label Aldo reaches for the skies as it presents it thrill-filled Fall/Winter 2018 Campaign. 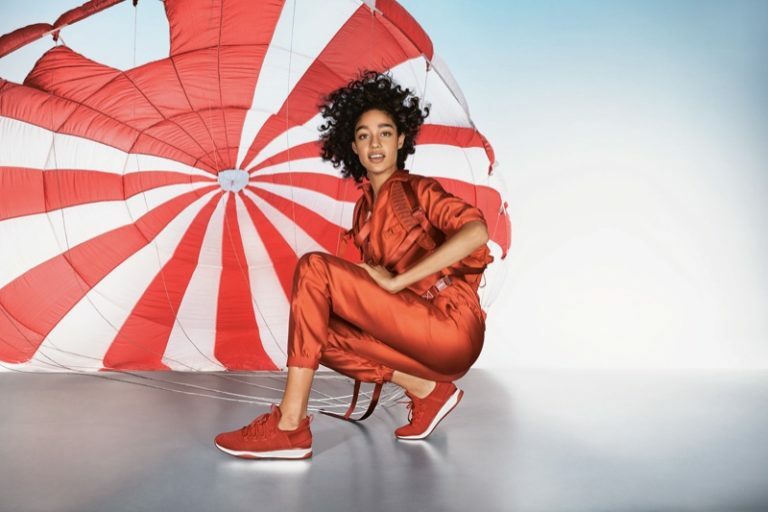 Starring models Damaris Goddrie, Steffy Argelich and Geron McKinley, the campaign has the models decked in jumpsuits as they get into action. 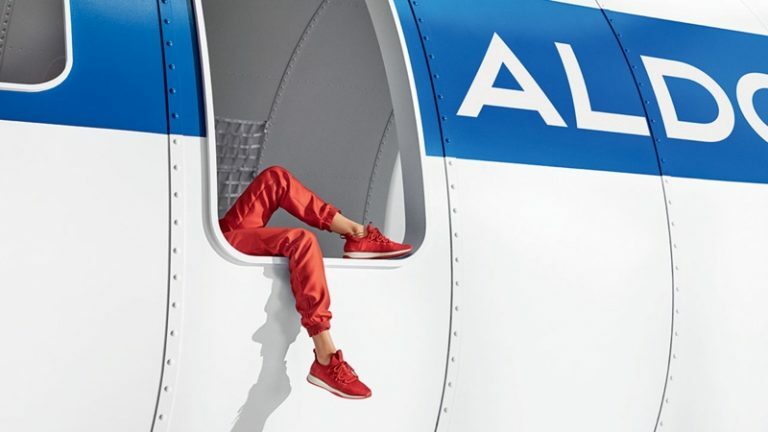 Preparing to sky-dive, the Aldo models sport the in-house brand Aldo Mx sneakers, and are photographed by the noted Josh Olins. With the styling works of Beth Fenton, the campaign gives a trendy look at its sporty offerings for the upcoming season.